I LOVE LOVE LOVE hotdogs, and these look sooo good! 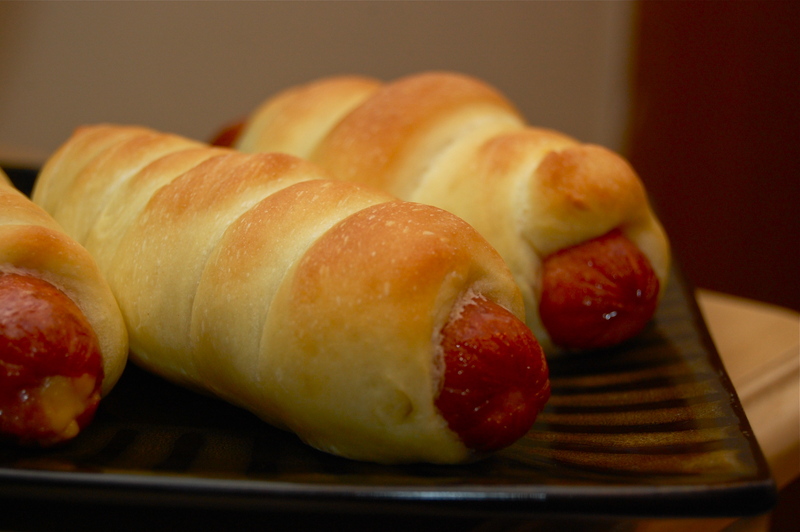 The bad thing is, I’m looking at these at 11:37pm and REALLY want some pigs in a blanket right now!! !